Home is where the heart is. That’s what the old adage claims – and too often do you find this to be true, with your holidays leaving you longing for your familiar rooms. Hotels never quite seem to fulfil your needs, forcing you instead to endure lacklustre service and dated decor. 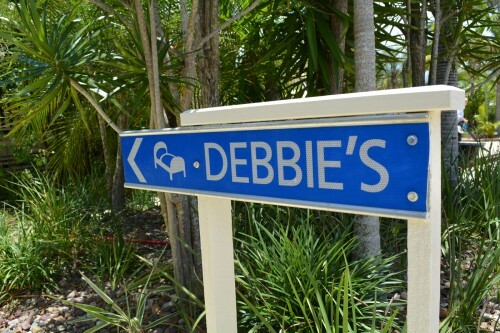 Debbie’s Place understands. 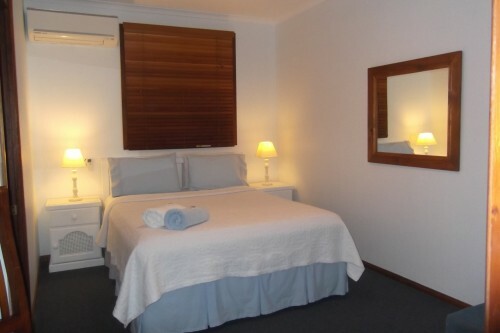 This is why we provide self-contained suites in Rainbow Beach, fusing your travel experience with the conveniences of home. Our lodgings – which deliver one-bedroom, two-bedroom, or even three-bedroom accommodations – cater to every expectation. They’re perfectly suited for short-term (or long-term) stays. Comfort defines us. 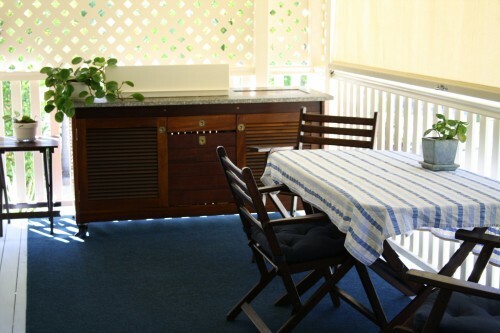 We seek to provide our guests with unforgettable visits, ensuring that all self-contained suites in Rainbow Beach offer cooking and dining facilities, lounge areas, private bedrooms and en-suites, free wireless Internet, and a series of entertainment options (including flat-screen TVs and DVD players). These rooms are meant to inspire restful nights and cheery mornings – ensuring that families, couples, and adventurers enjoy every moment of their holidays. Sacrificing space, style, or ease is no longer necessary. 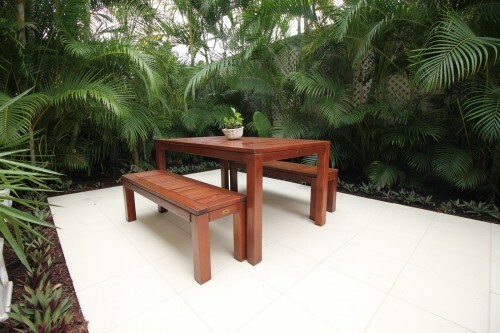 Our self-contained suites in Rainbow Beach instead offer all three, promising homey atmospheres for every day. Send us an online enquiry via our booking form. Our team will gladly answer any questions or comments.